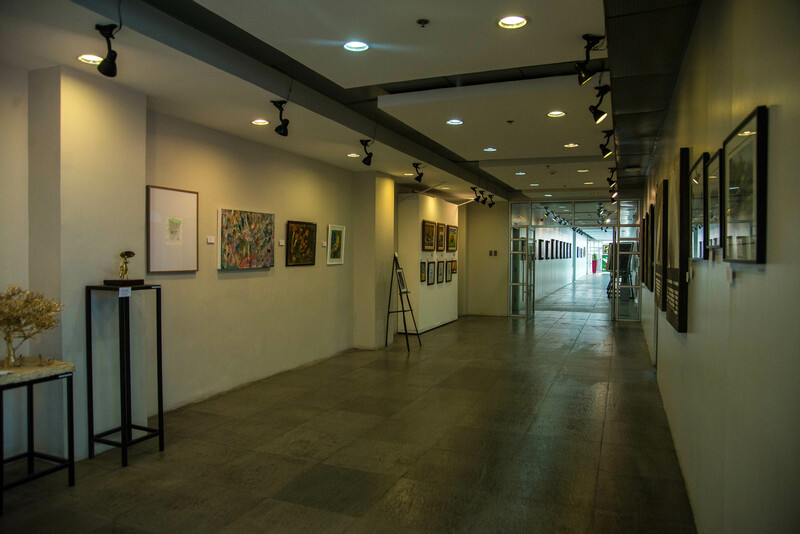 To care for the total well-being of the audience through engaging wholesome, family values-oriented and public service media content . 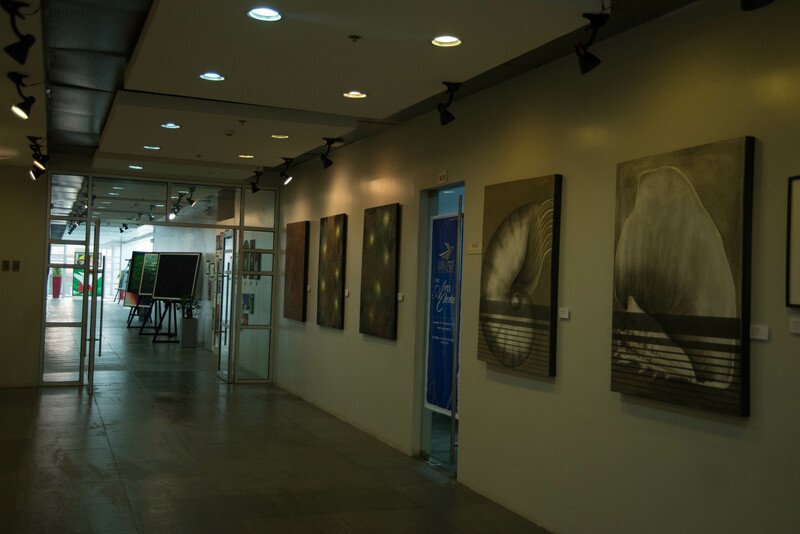 To become the leading and most trusted integrity-based, values-oriented mass media network in the country and to be recognized so around the world. 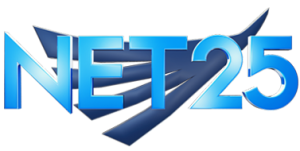 NET25 is the flagship TV station of Eagle Broadcasting Corporation being operated as a free terrestrial TV channel and through almost 600 cable operators in the country and around the world. 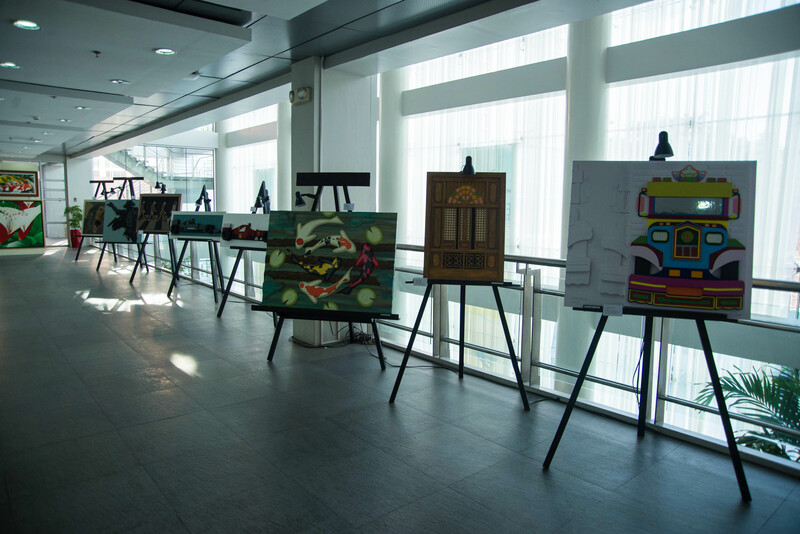 In Metro Manila, it is Channel 25 on terrestrial TV and in major cable operators Sky Cable (Channel 18), Home Cable (Channel 18) and Global Destiny (Channel 19). 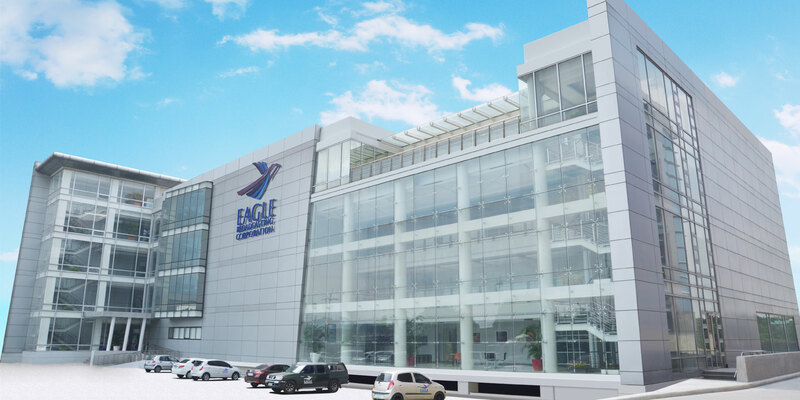 DWDM 95.5, branded as Pinas FM 95.5, is the flagship FM radio station of Eagle Broadcasting Corporation in the Philippines. 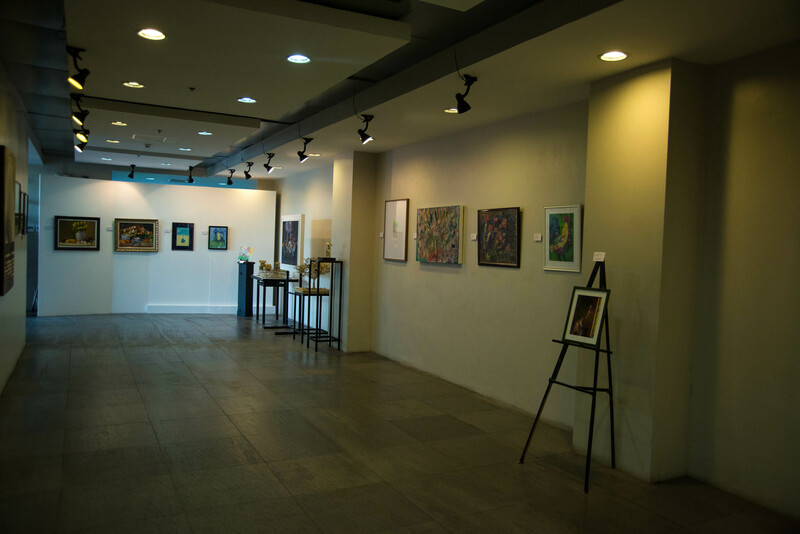 Pinas FM is committed to supporting original music from Filipino artists and talents, providing up and coming Filipino artists a veritable venue to showcase their musical genius to the world. 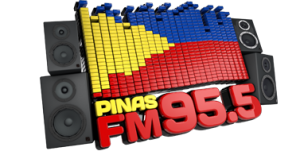 Listen to Pinas FM 95.5 Online! 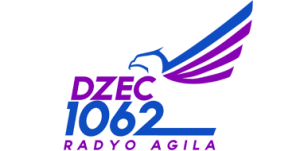 DZEC Radyo Agila (1062 kHz Metro Manila) is the flagship AM station of Eagle Broadcasting Corporation. Radyo Agila holds the distinction for being the first KBP Golden Dove Awards People’s Choice for AM Station winning by a landslide margin over its nearest competitor. DZEC remains as the overwhelming choice of radio listeners reigning as the most listened to AM Station for two consecutive years (2009 – 2010). Listen to Radyo Agila Online! 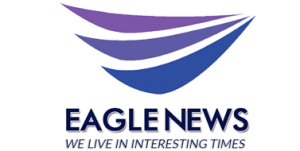 With Eagle News Service reporters and correspondents reporting from around the world, www.eaglenews.ph provides the latest global reports, balanced, and up-to-date. It brings to fore EBC’s rich international scope and reporting based on the highest standards of integrity imposed by the Network. 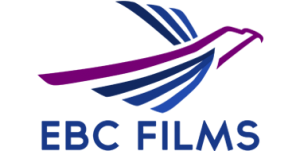 EBC Films, the film production arm of Eagle Broadcasting Corporation released and premiere its first full length film entitled Guerrero last October 2017. 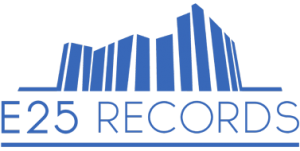 E25 Records is the newest record label in the Philippines owned and operated by Eagle Broadcasting Corporation (EBC). 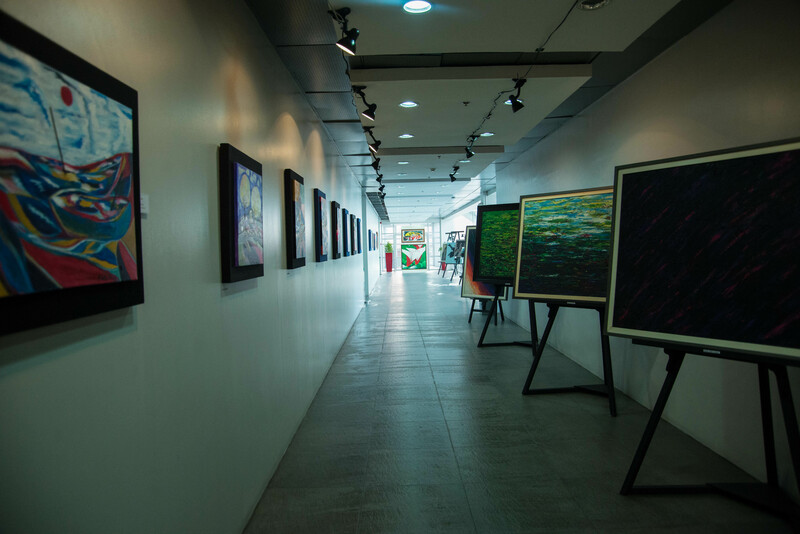 It completes the platform suite of EBC as a broadcast media entity and full entertainment company offering TV, radio, film and digital assets reaching wider audiences in the Philippines and around the world.